Looking for a Black headboard or bed? We are able to manufacture you the headboard of your choice in the fabric of your choice. 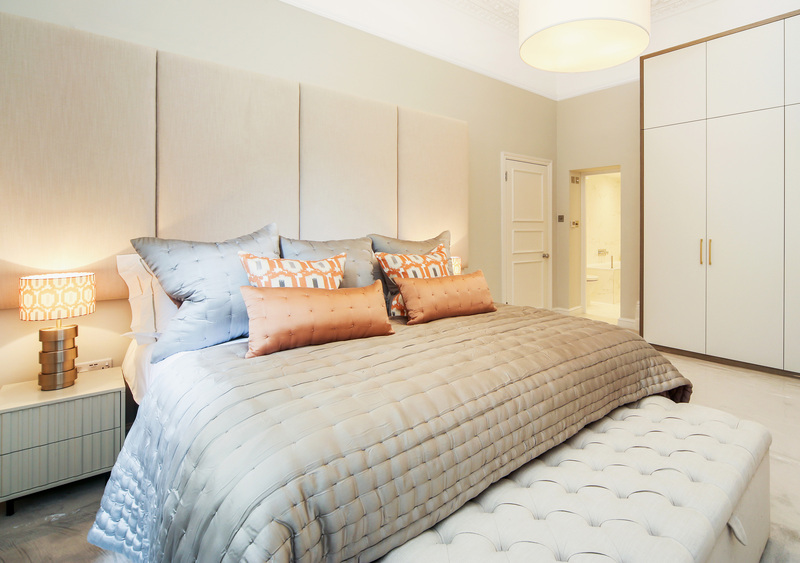 We manufacture headboards in all Standard UK, European sizes and at custom sizes. 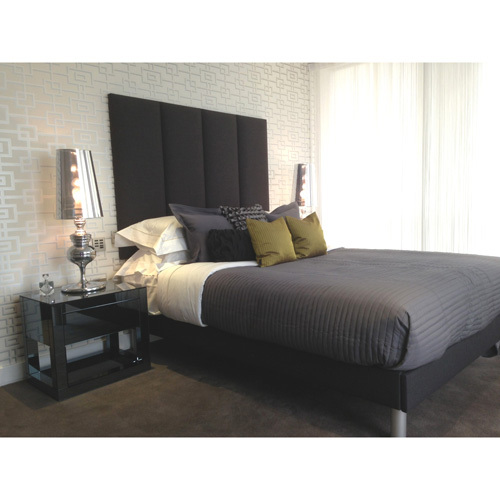 View our Headboard Range and Bed Range. Black is a great choice for headboards and beds. Black is been known as a colour of sophistication and elegance. A great colour to make a bold statement. The great thing about black is that it goes with most things. We have a variety of black fabrics. A total of 8 colours. From Matt Velvet in Black Diamond to Melton Wool in Coal Black. Our most popular black fabric is the faux suede in Raven. Customise your black headboard with contracting piping , buttons or even Swarovski crystals. Our black colours are available in various fabrics including Velvet, Linen, Suede and faux leather.